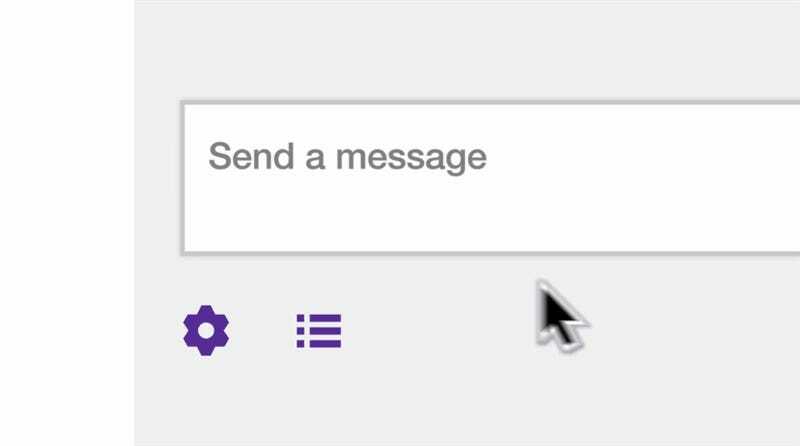 You can now pay for a flashy new set of emotes in Twitch chat, though it’s unclear how much streamers will be getting if you choose to buy some. Twitch calls this latest addition to their chat “cheering.” “Cheering is a new way to show support for streamers and celebrate the moments you love with the community,” the company said in a blog post today. If you cheer, you have a chance to earn new chat badges, too. The pricing details weren’t in the original blog post, they’re part of a separate support page. Given how expensive bits are, I’m not surprised. More important details about bits remain unclear, too. One of the primary reason to subscribe to someone’s channel is knowing they’re getting a cut of your money. By subscribing, you’re able to support their hobby or, as is increasingly the case these days, their livelihood. It’s common to see streamers using all sorts of third-party donation systems, as well. Subject to certain conditions and restrictions, eligible partnered broadcasters get a revenue share from Bits used to Cheer for them. When asked, Twitch wasn’t more specific, only saying Twitch broadcasters “get a share of the revenue.” How much is “a share?” The company hasn’t responded to my follow-up asking for that. If you’ve ever watched Twitch and wanted to show support, but you couldn’t do it the way you wanted, now you can Cheer. The initial response to Twitch’s announcement hasn’t been great. “Why would I do this instead of donating or subscribing, which gives a higher % of my donation to the streamer?” wrote one commenter. It’s a good question. Hopefully, we’ll know more soon.